INDIEWONDER is a new generation liquid fund built on blockchain technology to provide gap finance for independent films accredited by top film festivals and to increase the return of investment with its diversified portfolio. Please join our Telegram group for daily updates! Small portfolio size generally means higher risk and lower returns for investors whose main goal is to find and invest in the best revenue generating films. IndieWonder is a diversified fund with a great number of films in its portfolio. Conventional funds are not liquid. Investors should wait for 5 to 7 years to get the returns. IndieWonder supports its investors as token holders to buy, sell and trade their tokens through online exchanges as a liquid transaction. The fund size and running years of IndieWonder are not limited. The fund will expand in different geographies and/or expand its investment focus in filming industry as the size of the fund grows by reinvesting the returns of invested films. The portfolio welcomes all the films accredited by A-list film festivals, which assures each film’s originality, international appeal and wider circulation. IndieWonder aims to provide unbiased support to eligible film projects. First come first served. IndieWonder targets to invest $50k as gap financing in 100 films for every $5M raised or reinvested. The fund will get 10% of every invested film’s revenue over 10 years and the nonexclusive right to mediate exploitation (licensing / selling) of intellectual property assets of the film’s VOD rights, locally, regionally and globally. The fund will take up 40% of film’s revenue created this way. IndieWonder invests in independent films of independent filmmakers. Any filmmaker with a track record of A-list festival accredited film projects in the US, Europe and other geographies is eligible to get funding from IndieWonder. IndieWonder has access to a vast network of filmmakers in the US, Europe and other geographies through film associations. Our 15+ years of expertise in film industry grants us to top film festivals and private exhibits. Any film project selected by the A-list festivals and film associations may apply to IndieWonder for funding. And any filmmaker with a track record of A-list festival accredited film projects may apply independently. INDIEWONDER aims to break the barriers between independent filmmakers and the resources by creating a blockchain based liquid fund raised by the community through its own security token called INDIE. INDIEWONDER is a for-profit funding power-house for independent films only at gap financing stage whose investors, namely token holders, are incentivized with the economical upside of funded movies as revenue sharing. The gap financing model allows IndieWonder to invest in independent films which are already funded by local, national and/or regional funds but still in need of some small amount of funding to finalize their budget. The risk of investing in a development stage film is eliminated. IndieWonder finances the gap in the budget of eligible films as one of the last contributors. At any given moment, there will be a batch of feature films open for token sale. Each film will have a pitch book with its facts & figures. The investors buy tokens for the whole batch, decreasing the film-specific risks. During the token sale, collected tokens will fund the films in order, not all at once. As soon as the first film in the batch has been funded, an additional film is added to the end of the batch. After this moment, any new investments will refer to the updated batch. As soon as a film is successfully funded in the ecosystem, the producers will receive the amount in fiat currency. Funded batch of films are expected to finalize their projects within 4 to 6 months. Afterwards starting with festival circulation, ROI will be calculated as stated in each film’s pitch book and referring smart contracts. IndieWonder has a vault for all expenses, costs and paychecks, covering its daily operations and keeping its light on. The vault will be run on DAO protocol after its launch, and all budgeting will be decided by INDIE token holders. Film industry is going through a transformation. Not only theaters, but screen of all sorts is bombarded with quality content, produced by independent filmmakers from all over the world. Instead of superhero movies with converging universes from mainstream studios, independent film arena is booming with diverging fresh, bold and unique content for the likes of anyone. Along with the comeback of independent theaters and new distribution platforms such as Netflix, Hulu, Amazon,etc. the number of independent films increase at every part of the world. Yet, the mechanics of film financing stayed the same, centralized, exclusive and bureaucratic. Where private funding is scarce, independent production companies apply for the competitive state and regional funds, which are complex, require multi-parties to apply and take long time to proceed. In Europe, each year more than 800 films apply to supranational funds after finishing (inter)national funding rounds. More than 70% of applicants to supranational funds think achieving the fund is difficult and time consuming. 35% applicants think achieving supranational funds is central for the finance plan.  INDIE is a digital security token issued by IndieWonder. INDIE is based on the ERC223 protocol. ERC223 solves issues with the ERC20 standard while remaining backwards compatible with ERC20-compliant wallets. Our coin economics partner, Polymath.network, provides smart contract development and management systems for INDIE. INDIE can be used for proof of membership in the equity pool of IndieWonder or any other suitable purpose.  The INDIE token value is determined as a calculation of the size of the fund divided to the number of tokens available on the market. This calculation will be displayed daily on the IndieWonder website. In the world of film financing, many prestigious film festivals host marketplaces for independent films where, after a highly competitive selection process, a small list of well-qualified film projects are invited for further development in their story, production and/or financial status. These marketplaces act as bearers of the most circulating independent films for the upcoming years. IndieWonder invests in independent films without vetting. Any filmmaker with a track record of A-list festival accredited film projects in the US, Europe and other geographies is eligible to get funding from IndieWonder. IndieWonder is a platform only and does not conduct any independent diligence on or substantive review of any blockchain asset, digital currency, cryptocurrency or associated funds. You are fully and solely responsible for evaluating your investments, for determining whether you will exchange blockchain assets based on your own, and for all your decisions as to whether to exchange blockchain assets with IndieWonder. In many cases, blockchain assets you exchange on the basis of your research may not increase in value, and may decrease in value. Similarly, blockchain assets you exchange on the basis of your research may increase in value after your exchange. Past performance is not indicative of future results. Any investment in blockchain assets involves the risk of loss of part or all of your investment. The value of the blockchain assets you exchange is subject to market and other investment risks.